Feel free to email us at MazdaFitment@MazdaFitment.com for any submissions or even if you want us to edit a photo for you to post. 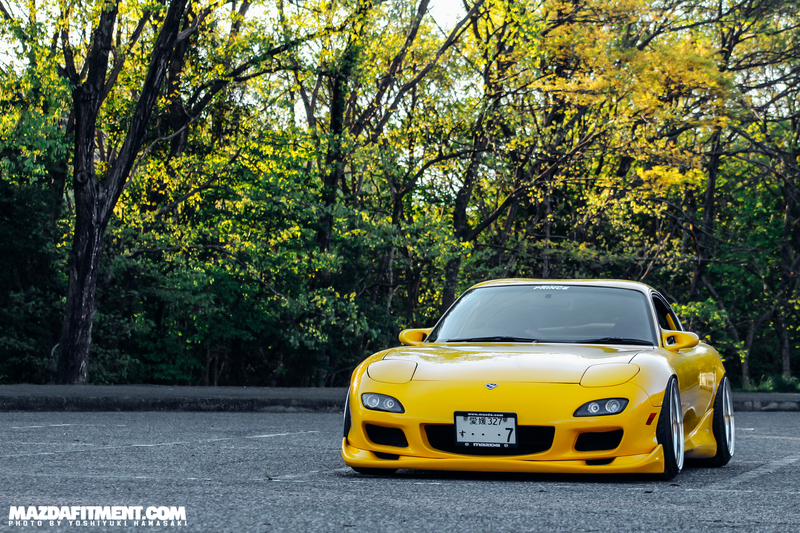 Here is an example of our friend Yoshiyuki’s FD3S from Japan, which was requested for an edit. 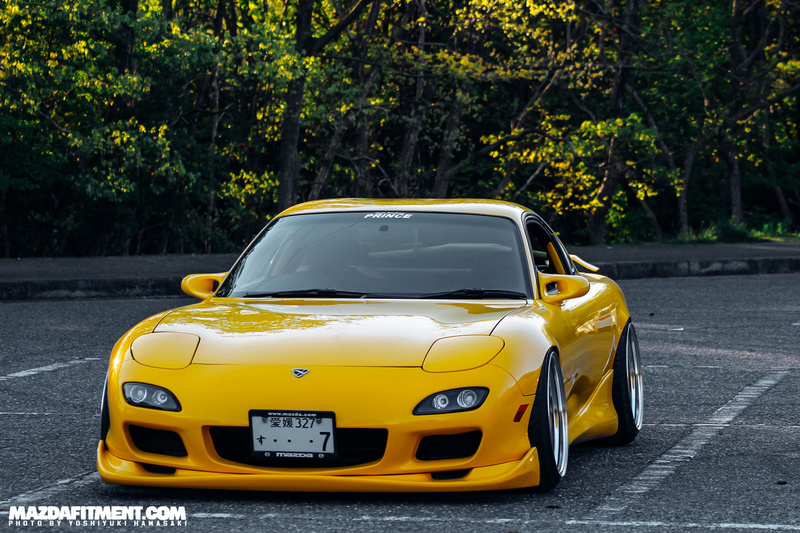 You probably recognize this car from: https://mazdafitment.com/2016/06/13/sunburst-yellow-fd3s-hamasaki/, which was also edit by us at the time.